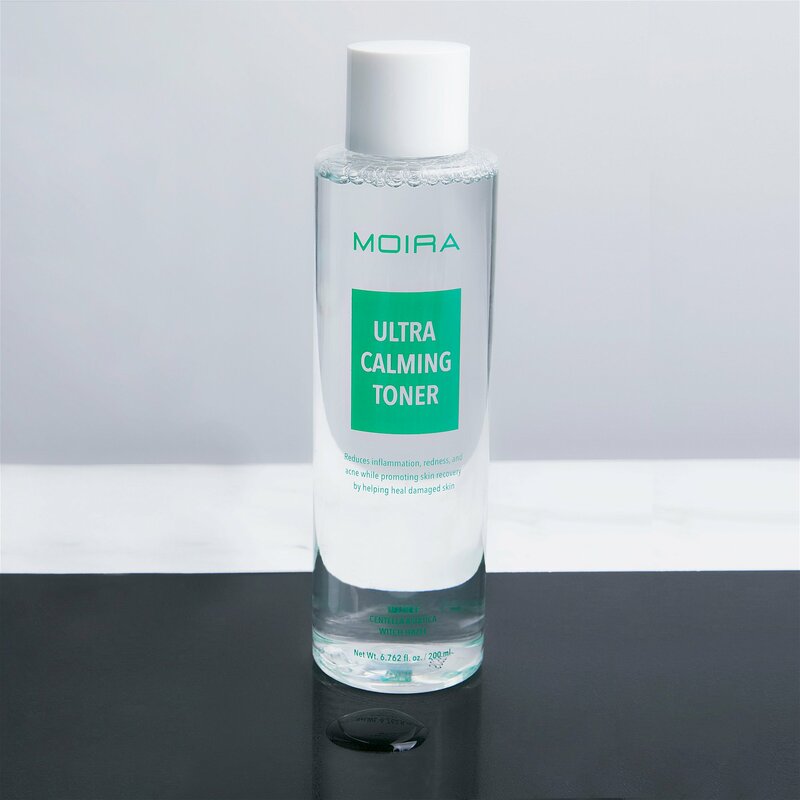 MOIRA Ultra Calming Toner is an elegant, non-drying, alcohol-free toner that is made with the finest natural herb extracts with anti-inflammatory properties. Tea Tree and Centella Asiatica are active ingredients that promote skin recovery and improves damaged skin. Witch Hazel Extract helps fight against redness and acne for a smoother, blemish-free skin. It has a gentle, natural soothing, balancing, and mildly astringent effect leaving the skin soft, clean, soothed, and toned with a beautiful after-feel. 1. Pour the desired amount onto the cotton pad, apply to the face in a gentle patting motion after cleansing. 2. Sweep over face and neck, avoiding the area around the eyes. 3. 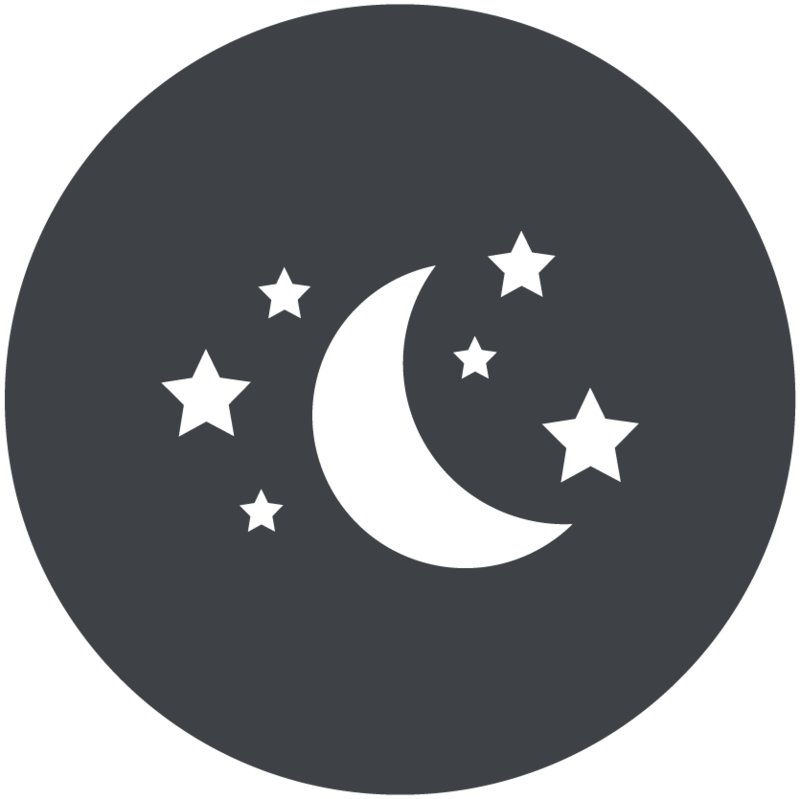 Can be used daily, both in the mornings and evenings. Improves skin texture and leaves softer complexion. 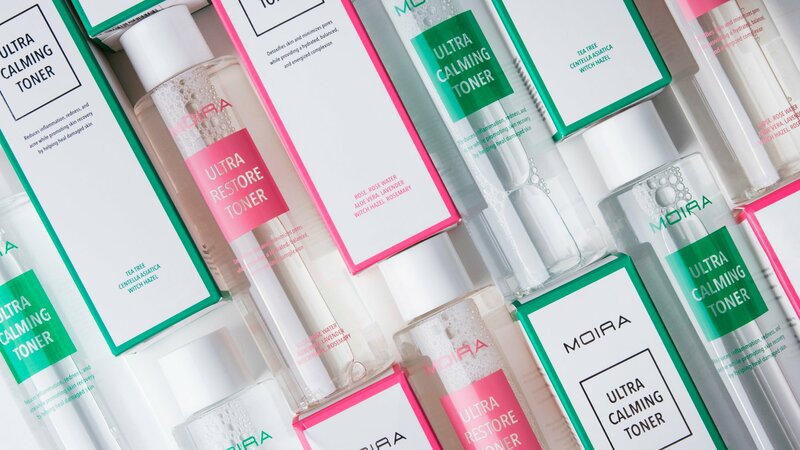 WHAT IS ULTRA CALMING TONER? Reduces inflammation, redness, and acne while promoting skin recovery by helping heal damaged skin.